Responding to questions about the Cathedral’s process on deciding the future of the Lee-Jackson windows, Dean Randy Hollerith says: “Throughout this process, we will remain committed to our baptismal covenant to “respect the dignity of every human being.” We all must continue be open to the movement of the Spirit in our midst and make space for all of God’s children as we learn and grow together.” Read more. Confederate Generals Robert E. Lee and Stonewall Jackson are more than just historical figures — for some, they are Southern saints. For others, they represent a culture and way of life that was fueled by the enslavement of African Americans. So who were they? On March 29 at 7:30 p.m., the Cathedral will explore the lives and legacies of these two men, and why their stories were honored in stained glass inside Washington National Cathedral. We’ll also look at the stories of the people who were impacted by Lee and Jackson’s actions, whose stories aren’t reflected in those windows. What did we know of them when they were alive, what did we think of them when the Lee-Jackson windows were installed, and what are we to make of them today? Dr. David Terry, Coordinator of the Museum Studies & Historical Preservation Program and Assistant Professor at Morgan State University. In 2015, immediately following the Charleston massacre, then-Dean Gary Hall called for the removal of two stained glass windows in the Cathedral that honor Confederate Generals Robert E. Lee and Thomas “Stonewall” Jackson. After a year of exploration by an appointed task force, the Cathedral made the decision to remove the image of the Confederate battle flag from these two windows and to embark on a program of robust discussion and engagement on race and the Church. On October 26 at 7pm, the Cathedral will hold our first public conversation focused on these windows. Speakers will reflect on their historical and current context, and respond to the Cathedral’s decision to remove the image of the Confederate flag while retaining the full windows during this interim period. This program is underwritten by gifts given in honor of the Very Rev. Gary Hall in thanksgiving for his leadership and prophetic voice during his tenure at Washington National Cathedral. For the past six months, a Windows Task Force appointed by the Cathedral Chapter has been examining a range of issues relating to stained glass windows in the Cathedral that pay tribute to Confederate Generals Stonewall Jackson and Robert E. Lee. Lee-­Jackson windows, the impact of racist symbols in 21st century America, and our role as stewards of the Cathedral’s mission and custodians of its history.  Washington National Cathedral’s mission is to serve as a house of prayer for all people and a spiritual home for our nation. We bear a particular responsibility to ensure that all of God’s people feel welcomed in this sacred space. The Cathedral’s history also reflects our nation’s difficult struggle with the legacy of slavery. We are not unique in this struggle. We are one of many institutions–universities, local governments, and churches–confronting complicity with racism, past and present. The Task Force unanimously concluded that the windows can serve as a catalyst for the difficult and uncomfortable conversations about race that we need to have on the road to racial justice. In addition, they also serve as a visual reminder that Lee and Jackson fought to preserve a way of life that kept African Americans enslaved. Keeping the windows in place, for now, provides us a chance to tell more truthful and additional stories of the lives oppressed by the institution of slavery in the nation and in the church. Over the next two years the Cathedral will dedicate significant liturgical, artistic and programmatic resources to engage issues of race and the legacy of slavery that the windows represent. Our first program will be a panel on July 17, moderated by our Canon Theologian, the Rev. Dr. Kelly Brown Douglas, in conjunction with the 2016 March on Washington Film Festival, entitled “What The White Church Must Do,” focused on the white church’s responsibility on racism and racial justice. The Cathedral will conduct an audit of its current art and iconography to discern stories that are or are not being told relating to America’s and the Church’s racial legacy. As part of that process, we will learn from institutions that have undertaken this work and encourage others to engage their own racial histories. It is our prayer that the next two years be spent in honest and prayerful conversation with people on both sides of this question. In this work, we seek to reclaim the mantle of Bishop John Walker, who spoke so eloquently and forcefully from this Cathedral on the sin of racism. Our Presiding Bishop, the Most Rev. Michael Curry, has challenged this church to lead the way on racial reconciliation, and we eagerly join him in that work through this process. We recognize that the Task Force’s recommendations and the Chapter’s decision to remove the Confederate flag imagery will disappoint some who love and value the National Cathedral. We have heard from those who feel strongly that the windows should stay intact as uncomfortable reminders of our shared history, others who believe that the windows should be removed entirely, and some who feel that the windows are appropriate monuments to admirable American leaders. We recognize that our decisions will not satisfy all of these voices. Yet we sincerely hope that all will join with us in honest, courageous engagement with our collective history and present experience of race relations in America that was recommended by the Task Force and adopted by the Chapter. On behalf of the Chapter, we thank the Task Force and the Cathedral staff for their good and courageous efforts. We believe that God is calling us, as a people, to do the work of racial justice and reconciliation. As leaders of Washington National Cathedral, we join with others of our city, the Episcopal Church, and the nation to answer that call. Learn more about the Cathedral’s initiative on Race in America.